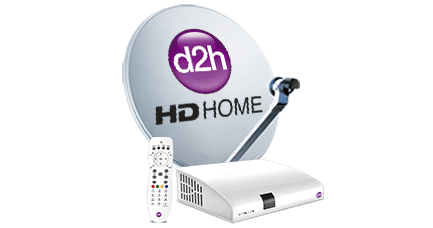 26th April 2017, Mumbai: d2h, the fastest growing DTH service provider in India has entered into a partnership with Visiware International , the world leader in games for interactive television for its HD Smart Connect. Visiware International â€™s flagship international gaming channel Playinâ€™TV, will enrich d2hâ€™s subscribers with gamification features, which include major entertainment licenses and innovative features. 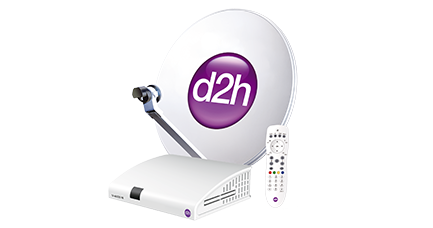 With this collaboration d2hâ€™s subscribers will have an easy access to over 350 games on their Smart HD Connect. Playin'TV, offers games for the whole family from sports, to board & cards, brain teasers, casino and much more. Players can also enjoy experience-enhancing interactive TV gaming features such as real-time connected leaderboards, HD graphics etc. HD SMART Set top Box (Connected Set top box) converts any existing TV into a Smart TV besides showing 650 Channels & services in High Definition and Standard Definition. 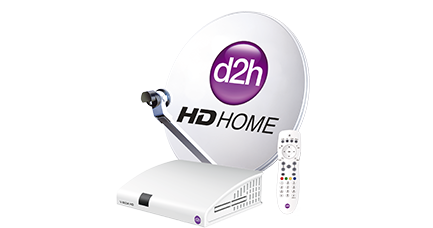 The DTH service allows one to watch their favorite channels in SD and HD, the Connected set top box allows one to browse content from applications residing on STB. These Applications will enhance the pleasure of accessing content on a bigger screen thus making it a family event rather than solo watching on a smaller screen. HD Smart Set Top Box will work as a tool for personalization, engagement and new customer experiences and with internet connectivity, one can convert oneâ€™s TV into a smart TV using it. Frederic Fellague, Chief Operations Officer, Visiware International International said, â€œWe are delighted to partner with d2h for launching our globally successful premier HTML5 games in India. This medium presents new opportunities in terms of interactivity, allowing multi-screen game plays and multi-player interactions."